The chairman is responsible for overall strategic guidance, ensuring that proper governance procedures are followed, especially in respect of financing and the auditing thereof, and that directors deliver on their mandates. He will champion and direct the Indabas. Initial endowment fundraising and peer-level corporate interaction will also fall to the chairman. 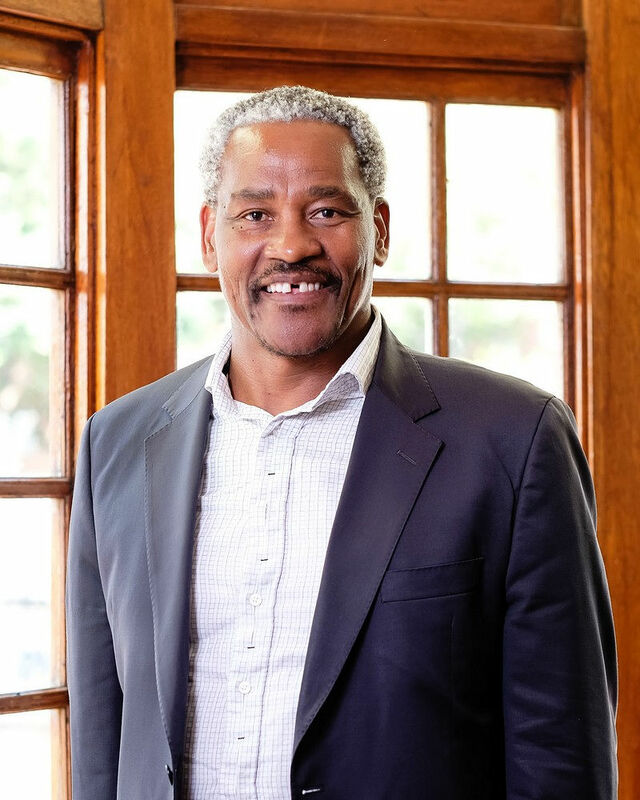 Sipho most recently served as the CEO of Exxaro Resources Limited. He is founder & CEO of Eyesizwe. He is past-president of the Chamber of Mines. 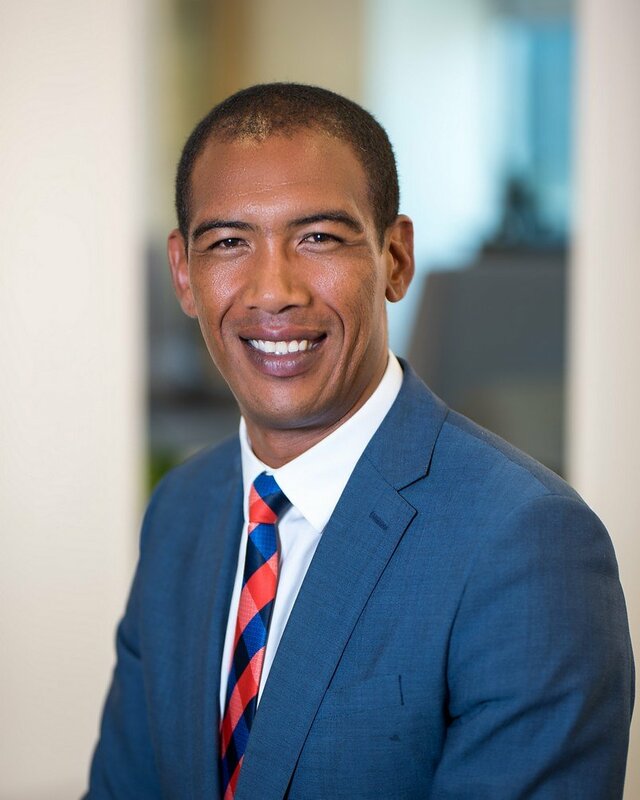 He currently serves on the boards of Sanlam, Exxaro Resources, Anooraq Resources, Eyesizwe Holdings. 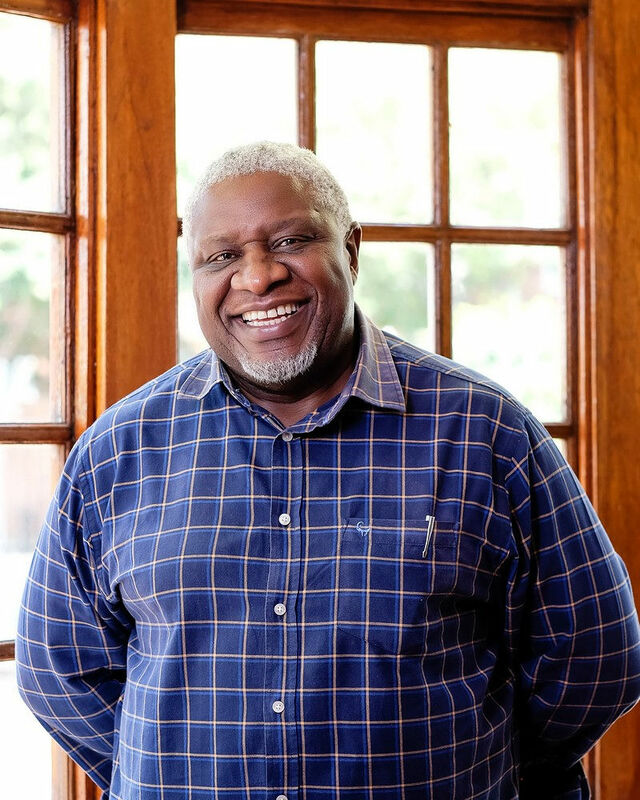 A partner at To-The-Point Growth Specialists & THINKspiration, Bernard serves as non-executive director on the boards of Impala, Zimplats, Eqstra, & African Rainbow Minerals Limited. He was previously the CEO & Chairman of Village Main Reef Limited & CEO of Harmony Gold Mining Company Ltd. 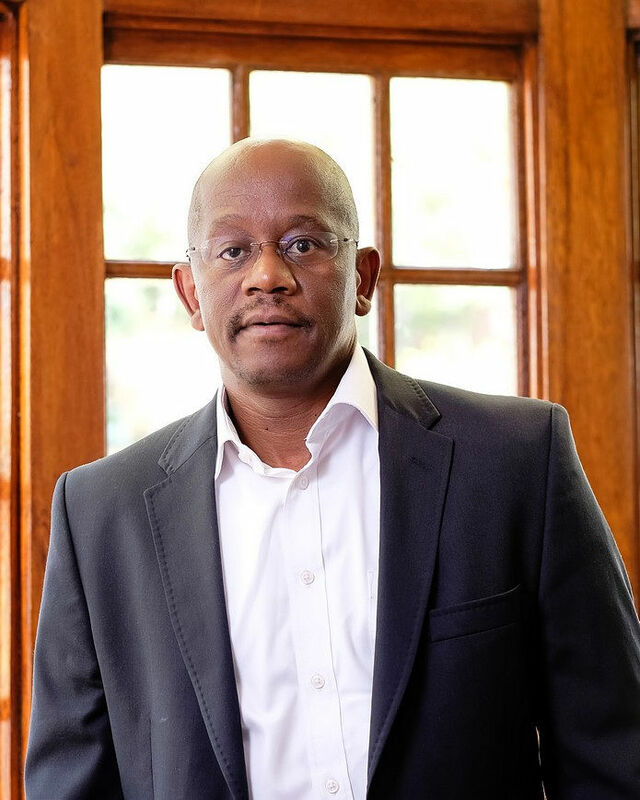 He is currently chairman of the Joburg Indaba & Managing partner of MMC. The Finance portfolio will ensure that the commitments in the new Memorandum of Incorporation are ensured in respect of governance, financing and auditing. 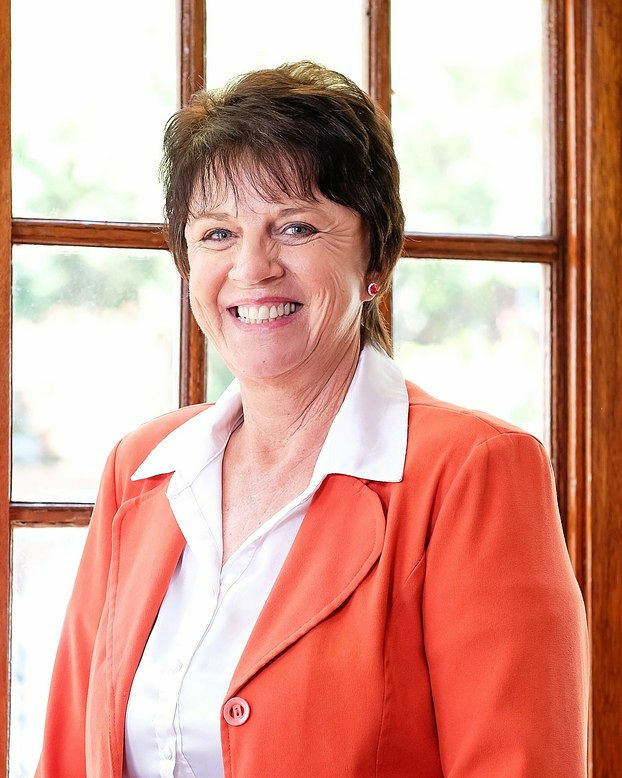 Octavia is a CA(SA), and serves on various boards and audit committees (previously): Great Basin Gold, Village Main Reef (and currently): Petra Diamonds, Extract Group and Avior Capital. She has also served the public sector, including National Treasury, Co-Operatives Banks Development Agency, GTAC, SALGA, and IDT. 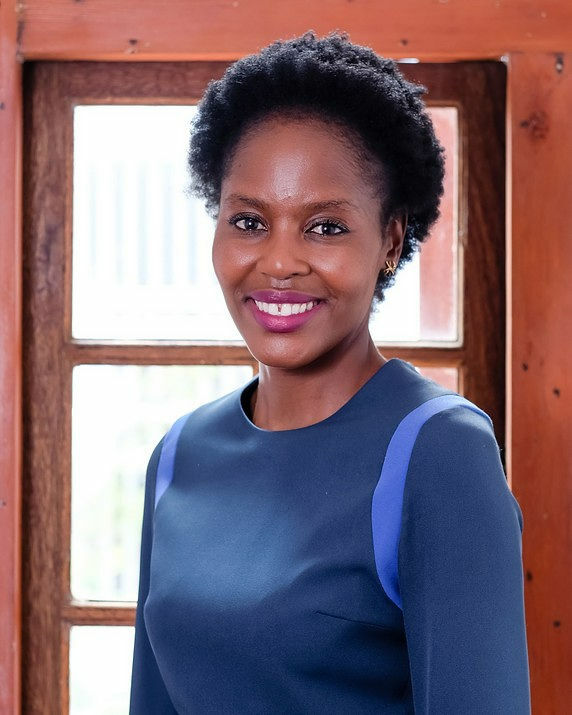 Her passion for entrepreneurship has seen her building her own businesses in sectors ranging from auditing to mining, among them: Tsidkenu Chartered Accountants, Mukundi Mining Resources, LaBoBo Beauty Salon & Spa, Vibe Group, Jireh Transport & Aviation. The director will work with Chambers, GrowSA and other organizations to promote a more sector-based focus for the SBI. Expanding membership, canvassing and satisfying demands of the regional structures and reporting to them regularly is the responsibility of the president. 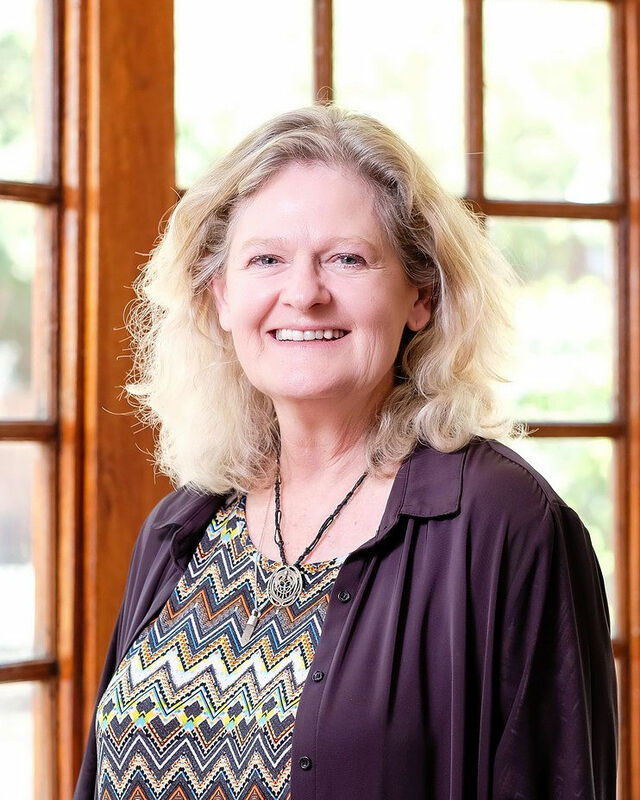 Winda is a Financial Planner with over 30 years of experience in corporate and private practice. 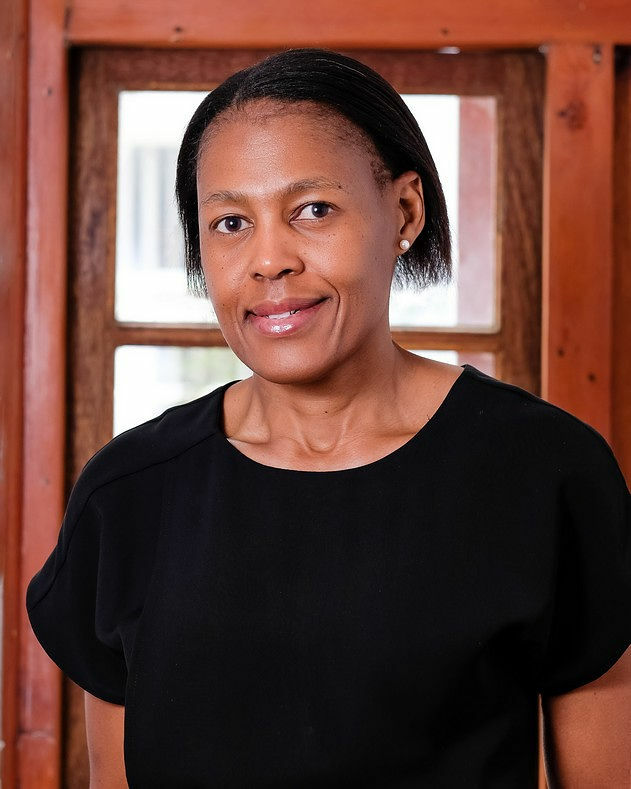 She is involved in several business organizations, attributable to her passion to assist in the empowerment of businesswomen and make a positive difference in the lives of young South Africans. 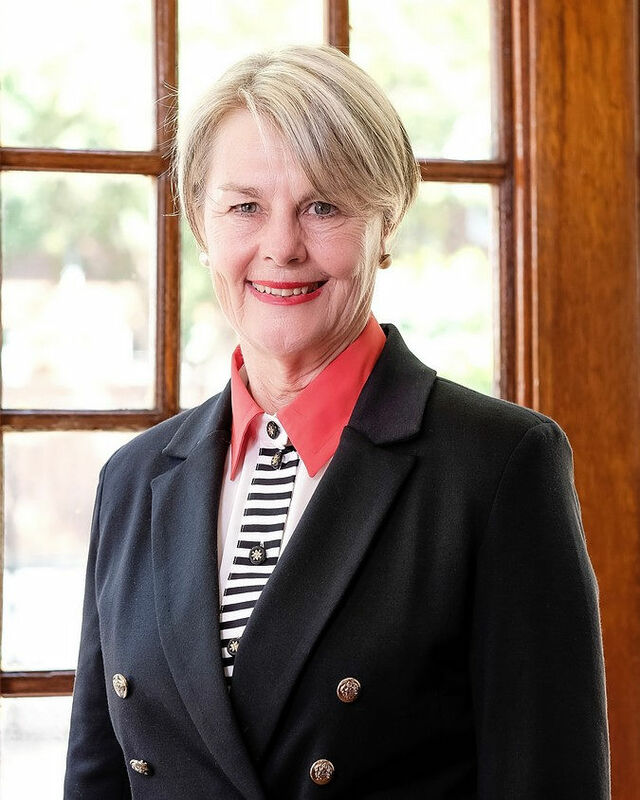 Winda serves on the management team of the Tygerberg Chamber of Commerce, is a founding member of the CT branch of the SA Council for Businesswomen and served as national chairperson. She’s been involved with the SBI since 1997. The Entrepreneurship and Youth portfolio Director will promote the activities of SMEs as a way for many to enter the mainstream economy. Visiting schools and inspiring young people to choose a constructive, creative career in business forms part of his responsibilities. He will be coordinating with university departments focusing on entrepreneurship development. With a renewed focus on sector-specific interventions SBI can make to foster more sustainable small and medium enterprises, the Director of Sectoral Co-ordination’s portfolio will play an integral role in SBI’s work for its chamber members. As a member of Business Unity South Africa (BUSA), the SBI has the opportunity to sit on task teams and reference groups to provide the Big Voice for Small Business while engaging with other business organisations influencing national and their own policies in reference to their supply chains. This portfolio will disseminate our research, advocate for positions that accommodate the needs of SMEs and assist BUSA and members articulate our positions in NEDLAC. 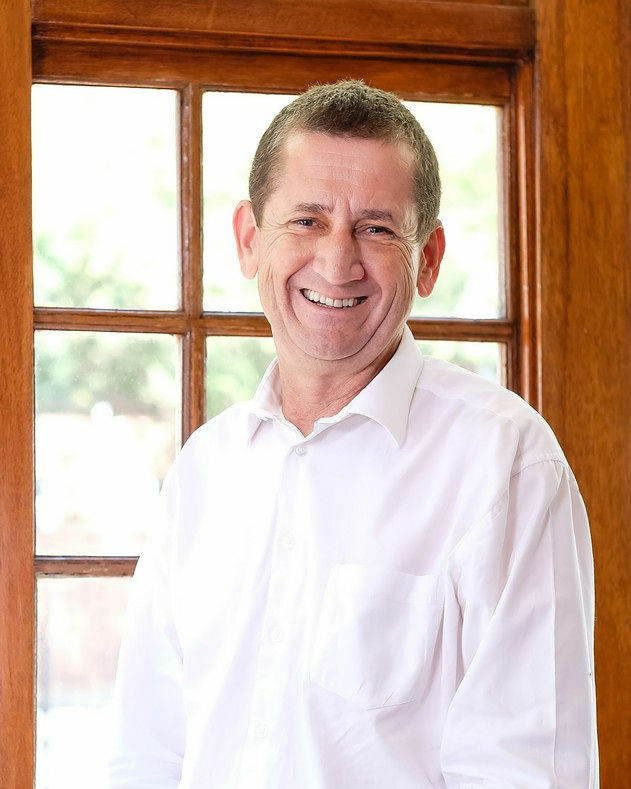 Joe has held leadership and executive management roles in business, public and civil society organisations and served on a number of boards. He has just completed a Masters degree in development finance and is working toward a PhD. He has managed financial analysis, commercial negotiations, strategy development & execution, corporate & regulation affairs, stakeholder relations and sustainability in a range of industries that include motor manufacturing, food and clothing retail, financial services, tourism, non-government organisations, the public sector and the National Nuclear Regulator. This portfolio will conduct the required research to develop policy recommendations and responses to requests for public comment or policy proposals. Findings will be packaged for different audiences, including individual business owners, chamber members, the media, sister business organisations, public servants and policy makers. The SBI is raising funding to conduct a comprehensive baseline study of SMEs in South Africa to support evidence-based decision making. In addition, the directors will deliver a ‘landscape index’ of the SA business environment and regular policy briefs and talking points as a basis for advocacy work. Chris is the founder and Chief Executive of SBP (Small Business Project), a not for profit company working in sub-Saharan Africa and other emerging economies since 1998. She has over 26 years experience in private sector and enterprise development combining research, regulatory reform, project design, program management, impact measurement and policy advocacy. She has provided consulting services and monitoring and evaluation to amongst others, the World Bank, International Finance Corporation, GtZ/GiZ, USAID, Danida, DFID, ILO, Norad, African Development Bank, OECD and many other leading bilateral and multilateral organisations to promote private sector growth and small enterprise development. Chris has also provided specialist advice to many large corporations and multinationals operating in Africa in designing and establishing multi-purpose enterprise development and supply chain development programs. She has also served as an adviser to government ministers on addressing constraints to enterprise development and the investment climate..